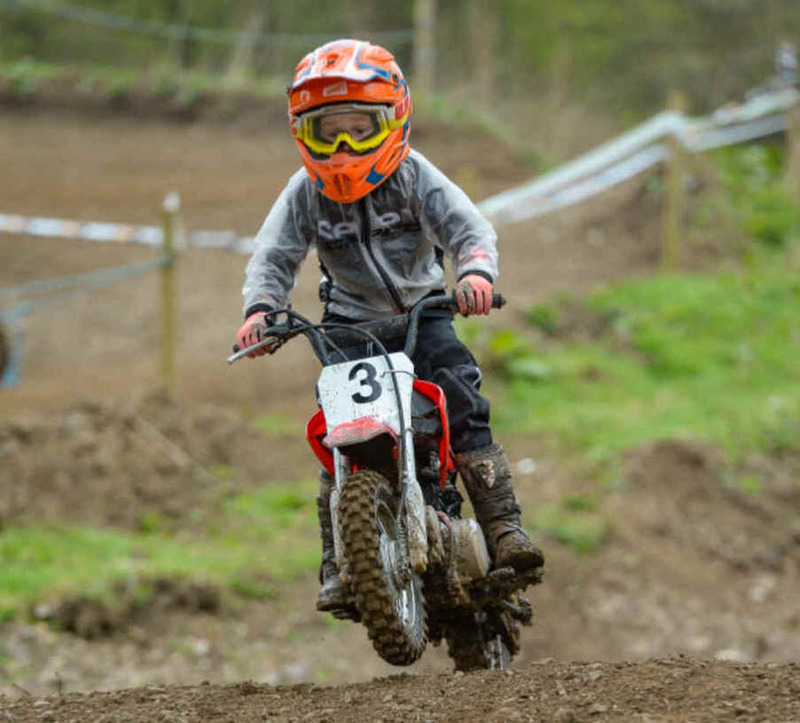 RAW Enduro opened their new for 2019 RAW Challenge championship last weekend at Butts Quarry near Ashover. Protect My Income have stepped in as headline sponsor of the 4 round championship. Round 1 started off at a steady 4 hour duration for Solo riders or two man relay teams, as the season progresses the race duration goes up to 5,6 then the monster 7 hour final race. First out on track at 9am were the brave Youth riders who tackled their very own marathon 2-hour event. John Stanley was on red-hot form taking the Youth A win back down south for his weekend efforts. Josh Knight and local lad Bert Boam battled for the entire 2 hours, separated by just 55 seconds at the finish flag, both lads shook hands after a great race. Lucas Travers and Ailbe O'Connell were the only Youth B riders; both riders completed 14 laps to finish in that order. Stand out performance of the Youth race was young Jacob Bragg in the accompanied Junior Auto class, this little man completed a staggering 9 laps on his CRF50, after some top advice from Wayne Braybrook, his machine is now fitted with some proper MX tyres for extra grip to help him achieve his goals. The Adult 4 Hour race saw a good mix of Team entrants, in the solo ironman class not so many men "manned up" to take up the challenge. 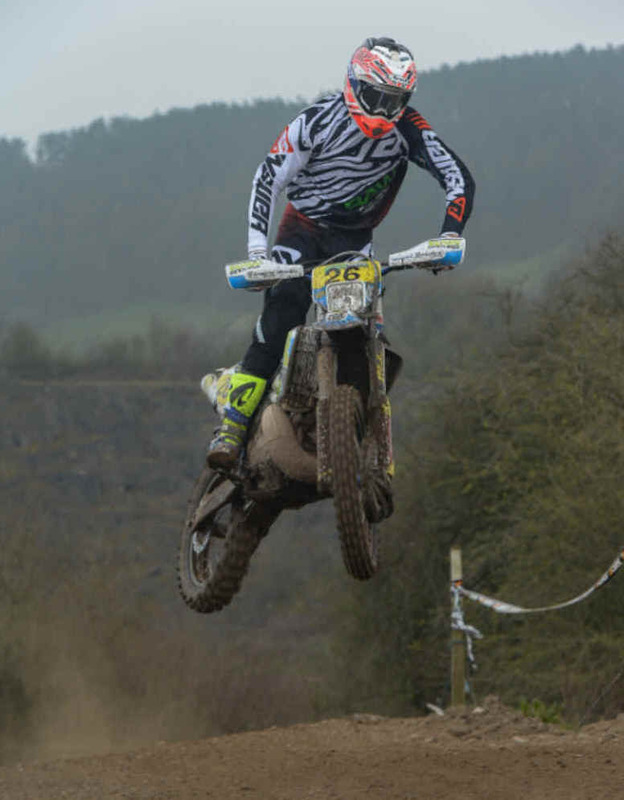 The course was made up of the Butts Quarry MX track, with Wayne Braybrook's theme on using the various loops available through the trees. Thomas Bradshaw took his first ever Clubman solo win on his husky 350, Gregory Hough dusted off his kit to take the Expert solo top spot. Novice solo honours went to young Bradley Robson, Brad still learning his craft and he did well to hold off Kris Greaves who battled hard for his runner up place. 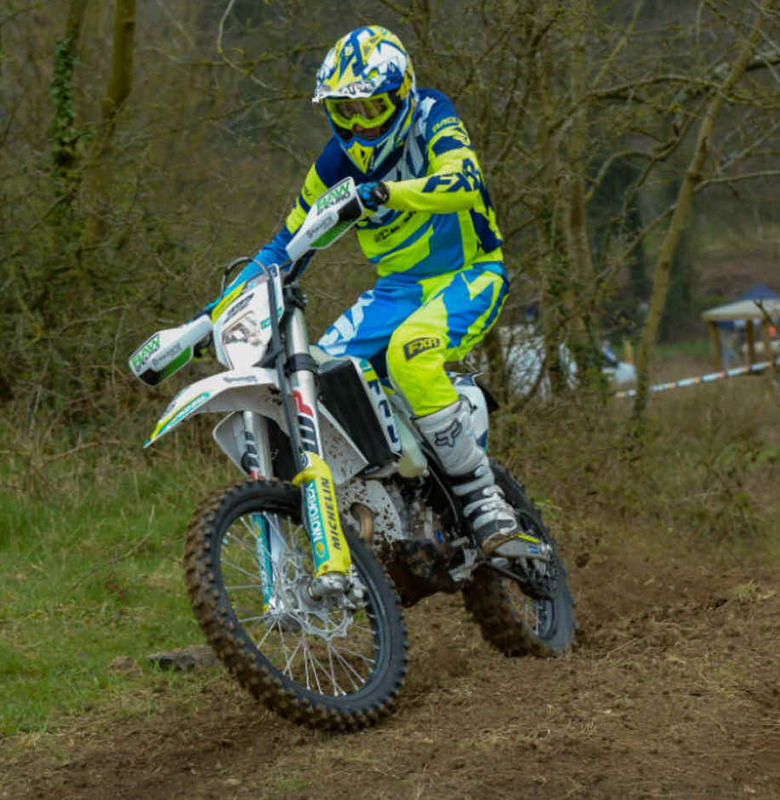 Local riders Jamie Williams and Kev Hipwell created a strong clubman team made up of a pensioner in Hipwell and the young upstart in Williams. The dream team completed a massive 35 laps to take the clubman win and overall team win. 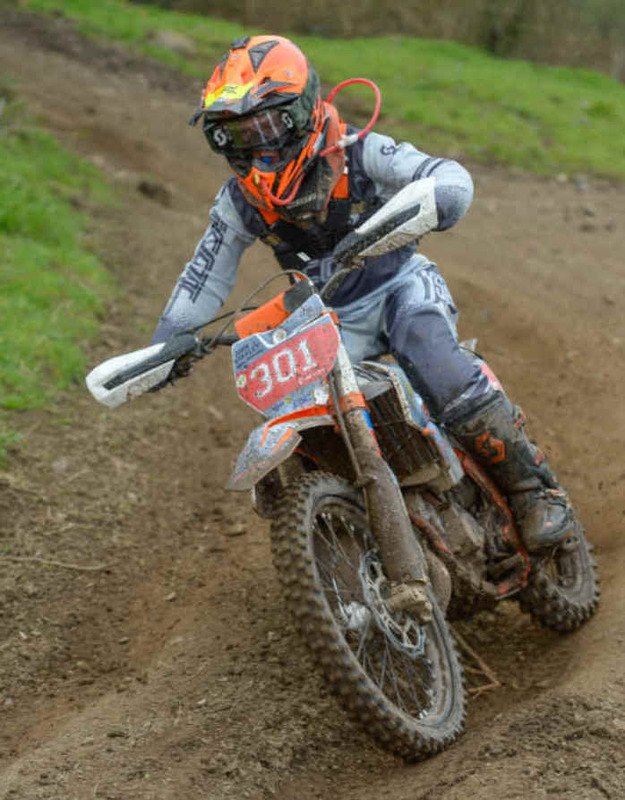 Back to having fun on an Enduro bike Doltan Shannon enjoyed his race; finishing runner up with his teammate Dominic Richardson was a fantastic start to the championship. Scott Hipwell and Lawrence Wright held onto third place after team 88 Chris Brown and Lewis Moore were left running one rider to the finish after Brown crashed out. In the sportsman solo class Carl Gordon grabbed the win from Daniel Wheat, both riders completed an impressive 30 laps. With the track holding up really well, and the greasy parts drying out at just after half race distance, Steve Butterfield and Matt Wakefield capitalised by keeping cool to take the Sportsman Team class win. Simon Collins overcame a big crash from the previous weekends race to assist his team mate Will Hick in taking second place. Alan Waller and Mark Peckitt rounded out the sportsman team podium. An impressive Vets solo class saw Mark Raynor taking the win on 32 laps, Lee Hutsby placed P2, and Martyn Thomas took home a fine third place as he opened his championship points tally. Andy Harvey and Rob Gregory worked hard to match each others lap times in the Vets team class, the competitive pair grabbed the extra lap to finish one lap up on the comedy duo Mark Cockfield and James Cooke Thomas, the latter are now famous for their broad Yorkshire social media live broadcasts! RAW regular riders Andy Kirby and Steven Dean finished in third place, the pair were over the moon with their first round points haul. 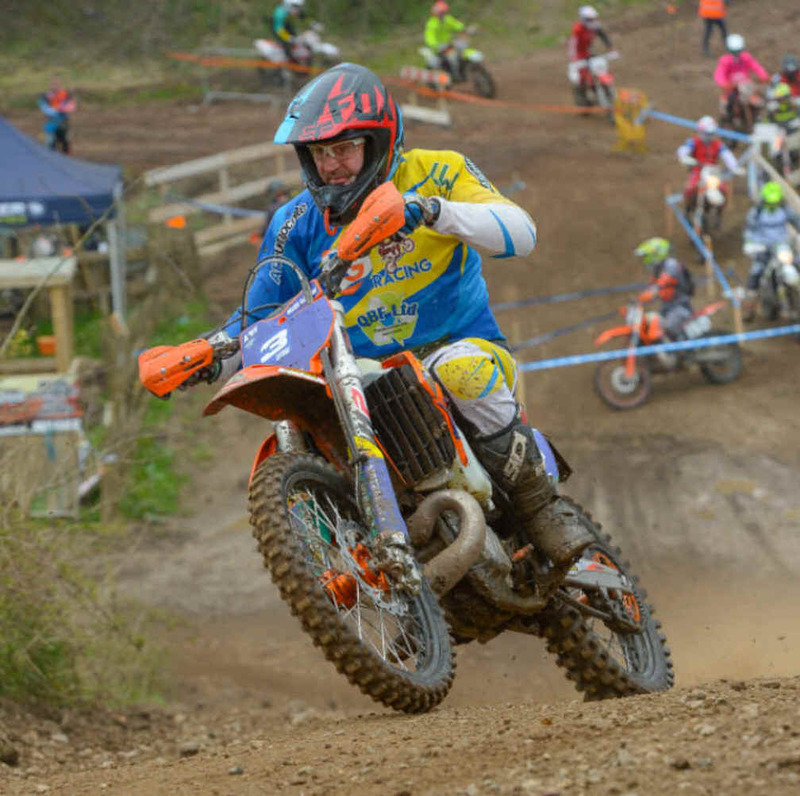 Clerk of the Course Wayne Braybrook had a couple of stints riding teamed up with Marc Vardy in the Expert team class. Vardy's first lap blunder saw him having to run back to the pits to jump on Braybrooks race bike when his own TPI machine had no front brake after his turn one get off. Ben and Josh Hamilton held a commanding lead in the class until Josh had an awkward crash twisting his knee, good news is that josh has nothing broken, but leaving his brother Ben to finish the race on his own made it difficult for him to match the Vardy - Braybrook lap times. Finally Simon Cadman and Matthew Wood were delighted to take the Novice Team class win, Harry Johnson and Craig Hunter finished second, with Girl power Abbie Piggott and Sarah Thomas stamping their intentions on the Challenge Championship in a fine third place. This first RAW Challenge event did exactly what is should have done, a nice steady start to the Championship before the 5-hour edition starts to gets serious in June. Well done to all riders who supported this first RAW Challenge Event.